Say What? An Introduction to the Most Common Terms and Abbreviations in Veterinary Medicine. In the world of vet medicine, exists a language all its own. When it comes to treating your pet’s medical issues, clear communication is key. 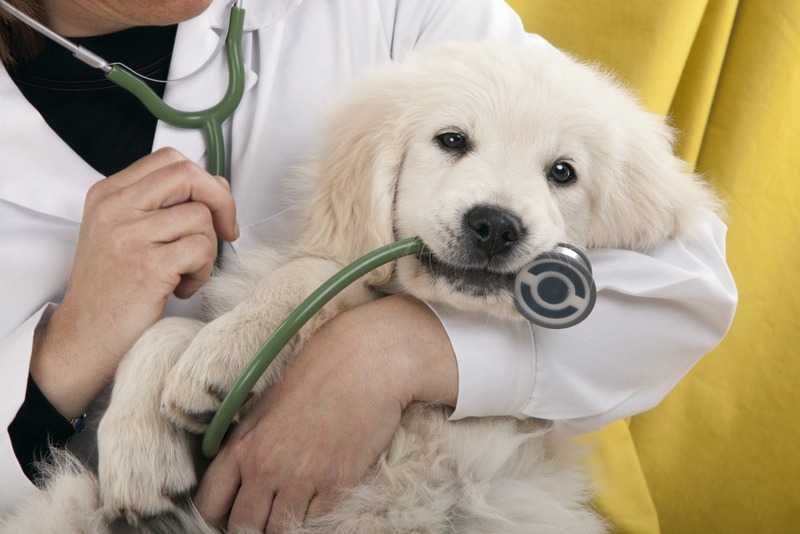 Understanding what your Veterinarian is saying at the time of the exam is going to make for a better treatment experience for you and your pet. Remembering which medication to give and when can be enough to send most of our heads into a spin. Add in a few abbreviations, a few code words and some medical terminology, and you may leave more confused than when you arrived. TPR: Temperature, Pulse, Respiration. Refers to the initial assessment of an animal when it comes in for treatment. We will also perform a TPR upon arrival during an emergency situation and use a TPR to triage critical patients. 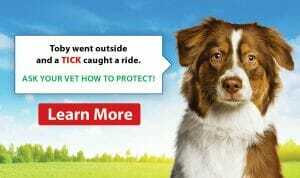 Your veterinarian will take multiple TPR’s during and after a surgical procedure. NPO: Nothing given orally. No food or water should be offered to the patient. PU/PD: Polyuria and Polydipsia. Refers to excessive water consumption and urine production in dogs and cats often associated with early onset kidney disease, diabetes and hyperthyroidism. This can also be a side effect of medications such as steroids. BAR: Bright, Alert, Responsive. This is often a term we use on your pets’ medical records during physical exams as well as when in for treatment. NDR: Not Doing Right. A general description is given to describe an animal who is unwell, with broad or general malaise. PRN: As needed. Used in medical records for both prescribing medications as well as treatments. CBC/CHEM: Complete Blood Cell Count and Chemistry. A common analysis vet’s run when doing general blood work. T4: Thyroid Panel. A blood analysis to help diagnose hyperthyroidism or hypothyroidism. CRT: Capillary Refill Time. A vet will press on the gum to see how quickly the colour goes from pale to pink to help determine the severity of concern such as shock, low blood pressure and dehydration. EMT’s use this same technique in the human world by pressing down on a patient’s fingernails.